Bloom Yoga is designed to take care of all your fitness desires, including your psyche. Their philosophy is to encourage a healthy lifestyle through yoga and show that everyone has the ability to do it! ​They take a very balanced and open approach to physical fitness and yoga. You’ll find something that meets your needs and blends with your personality, hopes and goals. 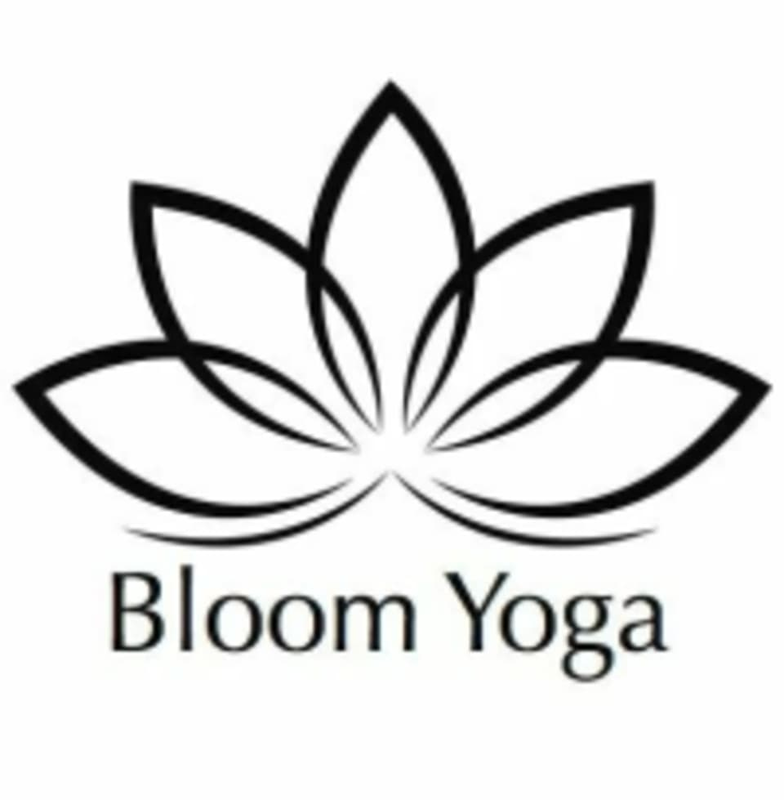 Bloom Yoga is located at 2990 Jamacha Road, El Cajon, Suite 194, behind the Starbucks drive thru. This class was super fun and challenging! I appreciated that since I’m getting back into yoga. I would definitely recommend to a friend! This class was challenging and fun. Sarah was really knowledgeable and attentive. I’ll definitely be back! Great class to feel recharged... and very calming at the end with the warm lavender towels rested on our face during shavasana.